Yesterday I used Martina Bex’s FREE lesson: El Gazolinazo, what’s happening in Mexico? It was outstanding! I used it with my Spanish 4s and upped the rigor a bit. After we brainstormed all the ways we used gas this past weekend, I asked ¿Qué pasaría si la gasolina se acabara? 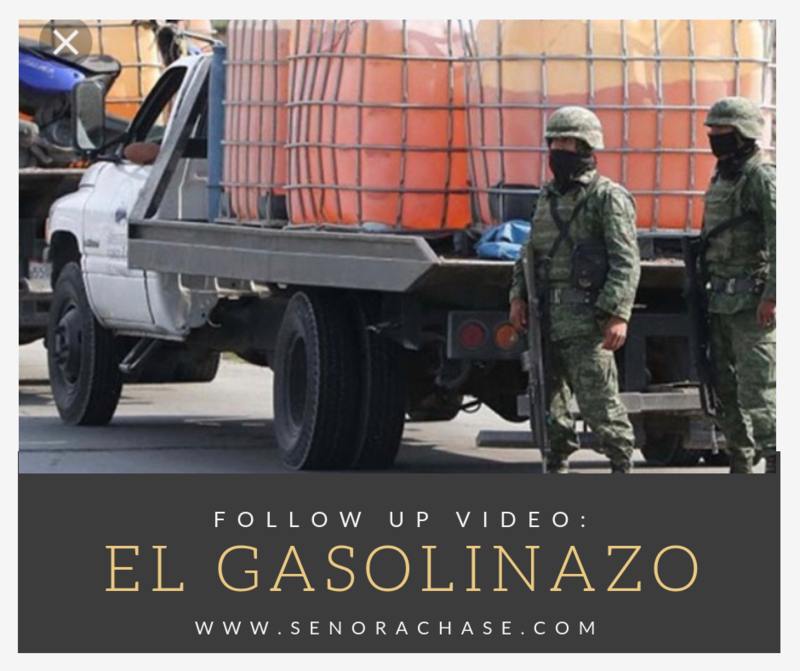 We considered how their lives would have to change if the gas ran out here…then we jumped into Martina’s power point and articles that discuss the causes and the effects of Mexico’s gas crisis. During class, I texted my family and asked if they could send me a video with their thoughts and opinion’s…and my host dad Javier didn’t disappoint! Feel free to use the video with your classes… It won’t be 100% comprehensible to them…BUT I think they’ll do a great job showing me what the DO understand, on an ACTFL Quick Quiz Listening Assessment. Thanks, Martina, for making complicated current events so accessible to my Spanish students! This is such an incredible resource from both you and Martina! Once again, thank you so much for sharing – a perfect way to teach an important current event, dig deep into a relevant topic and start targeting that tricky past subjunctive!